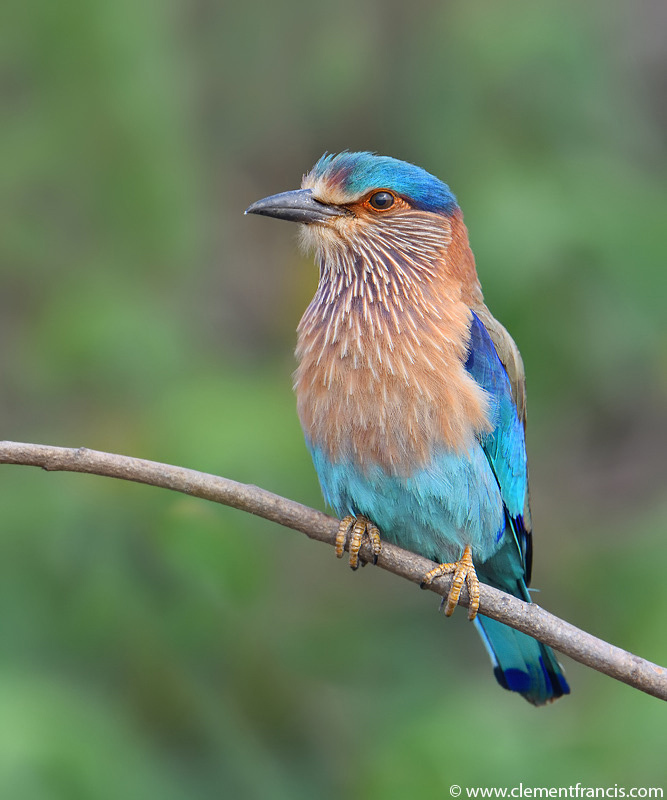 Superb portrait of this beautiful roller, Clement ! Absolutely gorgeous shot of a beautiful bird. Stunning shot- love the colors. Excellent close-up portrait of this beautiful subject with awesome detail. A gorgeous bird, Clement. Love the vibrant color and the amazing feather detail. An excellent image. Pretty bird and nice background. Nice shot - beautiful bird!